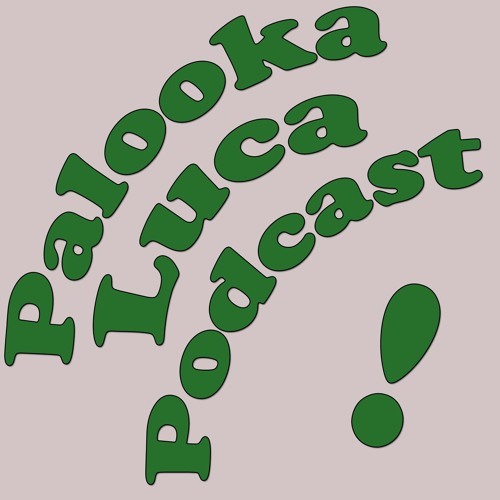 Episode one of the new Palooka/Luca Podcast. That's me and my son! Today he wants to talk about electronics and music.